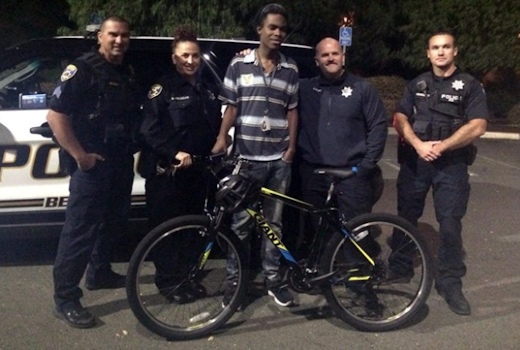 This teenager was walking for hours to and from job — until a police stop changed his life– Jourdan Duncan, 18, would walk 2 hours to and 2 hours from his work. One day, a police officer stopped him on the highway. He was so shocked by Jourdan’s dedication, he got the board to give him a bicycle. Read about Jourdan and his surprise here! 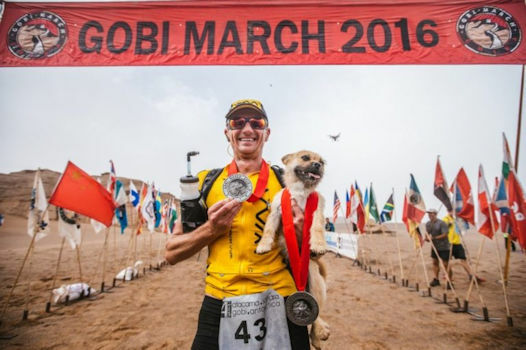 Stray dog wins hearts — and new home — after following man through 155-mile ultramarathon– A man running the Gobi March Ultramarathon soon found himself joined by a little dog he nicknamed Gobi. Gobi and Dion- the guy she followed- ran every day together. Read more about Dion and Gobi here! Note: The girls are actors but the adults aren’t aware and step in to help. Note: The boy is and actor but the adults aren’t aware and step in to help.